Jazz legend Oliver Mtukudzi has died at the age of 66 at the Avenues Hospital in Harare. The news of the musician’s death has received an outpouring of tributes from fans, friends, and collaborators from around the world. Here’s a look at the tributes that have been dedicated to the legend. Sitting here in disbelief that #OliverMtukudzi has passed away on the exact same day that #HughMasekela did, a year ago today. 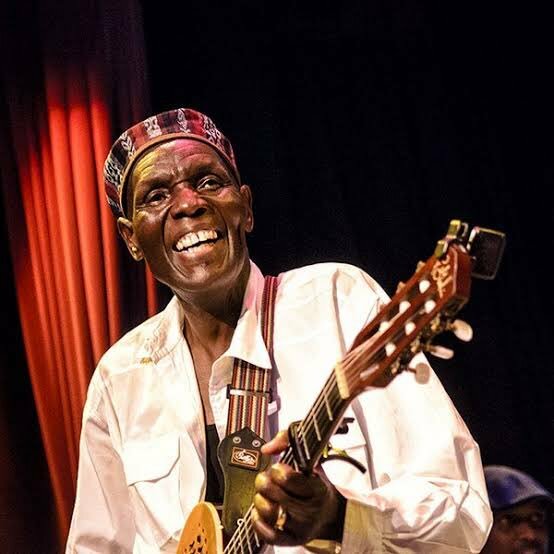 Words can’t express our sadness – Rest In Peace #OliverMtukudzi. It was a pure honour to spend time with you, on and off stage. Your music will live on forever.